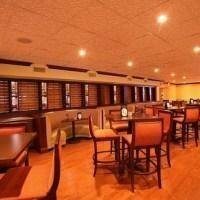 1853 Inn at Woodhaven от 0 руб. 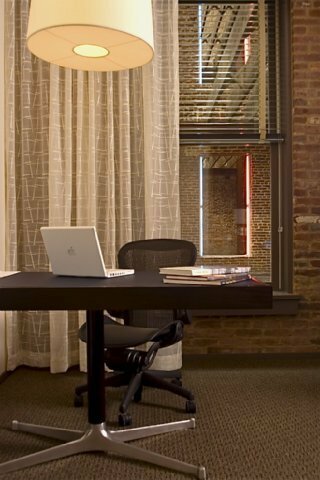 21c Museum Hotel Louisville от 0 руб. 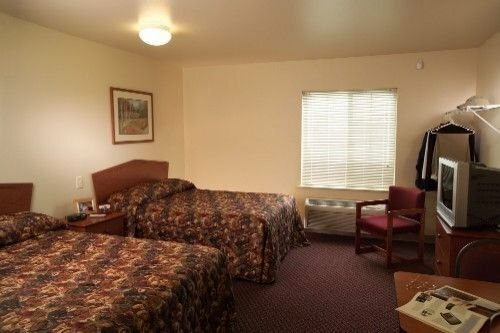 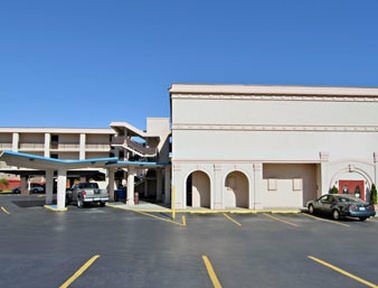 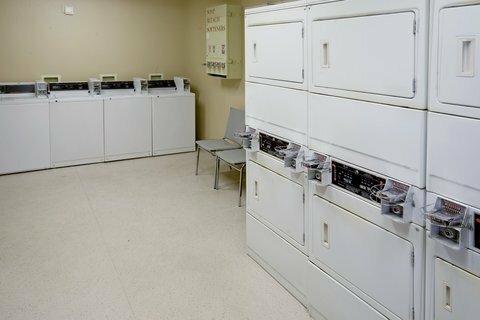 Americas Best Value Inn And Suites Airport от 0 руб. 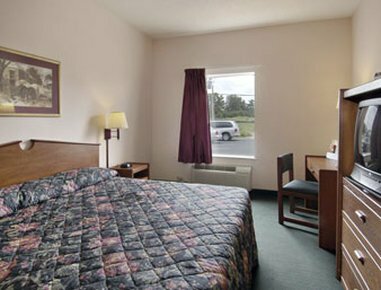 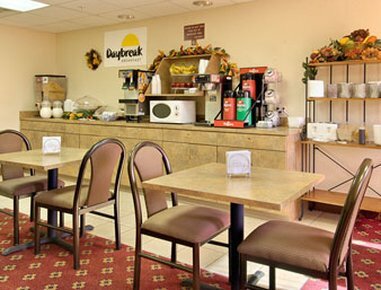 Americas Best Value Inn Louisville от 0 руб. 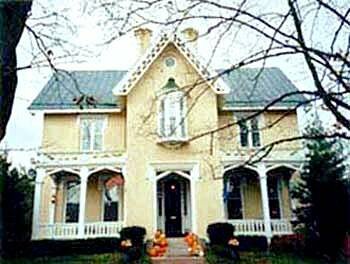 ANTIQUE INN OF LOUISVILLE от 0 руб. 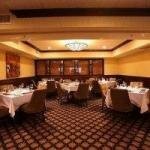 Baymont Inn & Suites Louisville East от 0 руб. 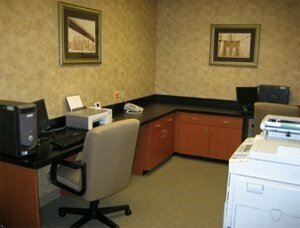 Baymont Inn and Suites Louisville Airport South от 0 руб. 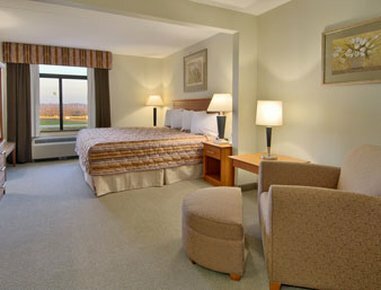 Best Western Airport East/Expo Center от 0 руб. 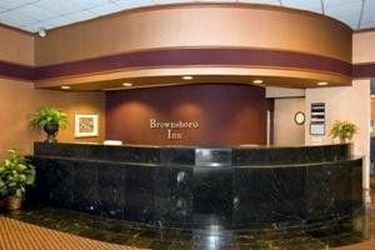 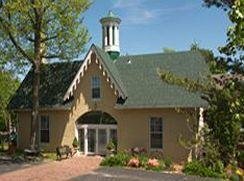 Best Western Brownsboro Inn от 0 руб. 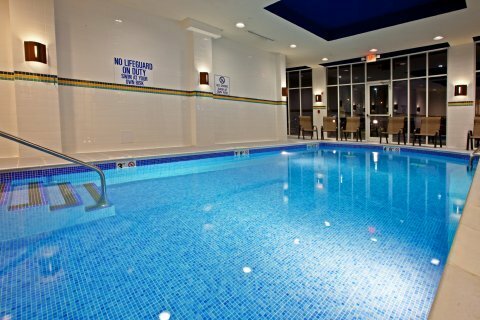 Best Western Louisville East от 0 руб. 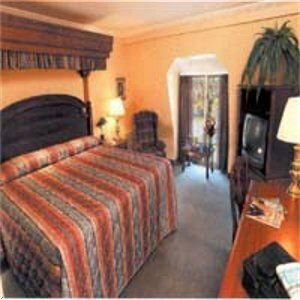 Breckinridge Inn от 0 руб. 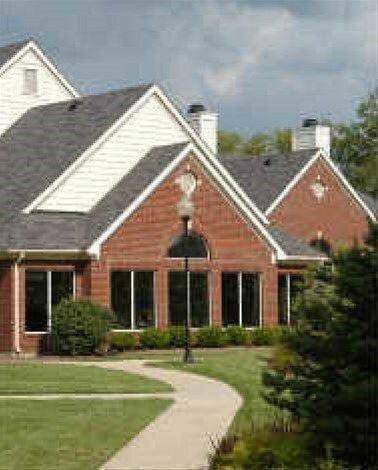 Bridgestreet at Oxmoor Apartment Homes от 0 руб. 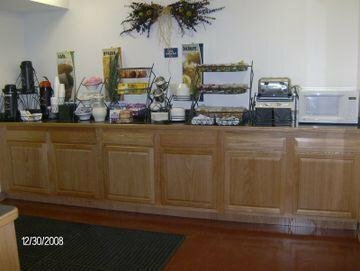 Candlewood Louisville Airport от 0 руб. 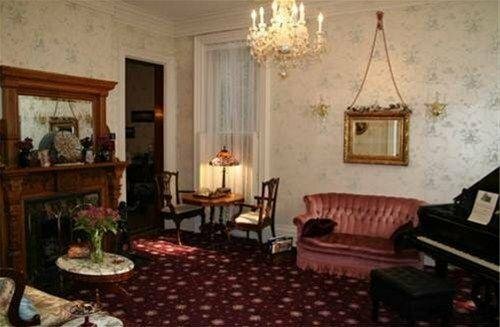 Central Park B&B от 0 руб. 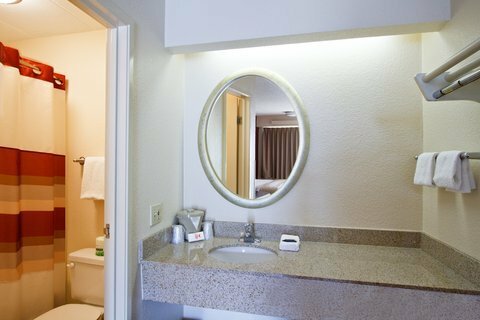 Comfort Inn & Suites Airport and Expo от 0 руб. 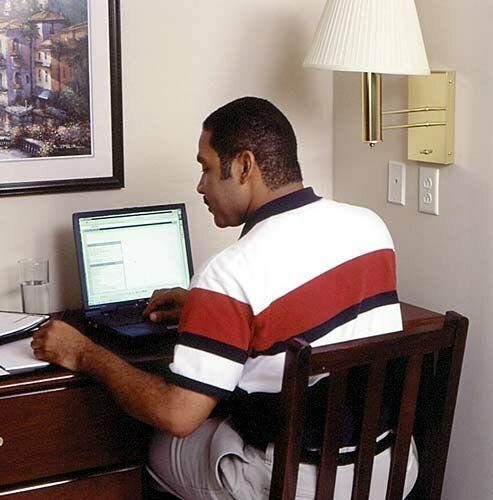 Comfort Inn Southwest Louisville от 0 руб. 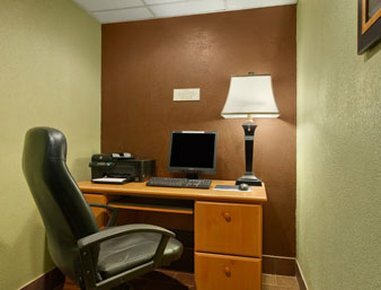 Comfort Suites Louisville от 0 руб. 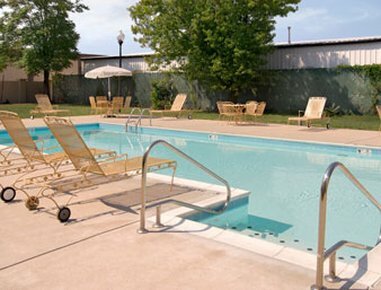 Country Inn & Suites Louisville East от 0 руб. 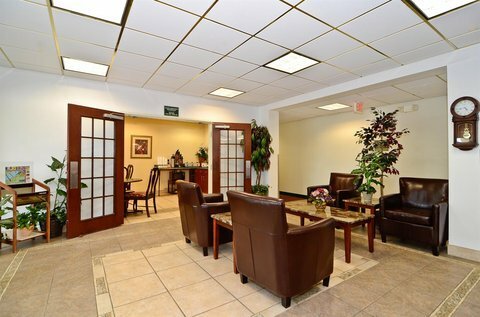 Courtyard Louisville Airport от 0 руб. 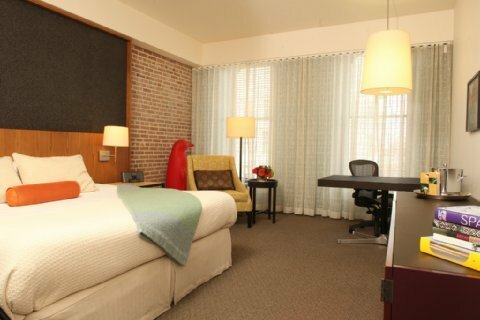 Courtyard Louisville Downtown от 0 руб. 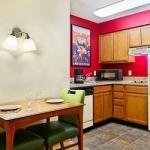 Courtyard Louisville East от 0 руб. 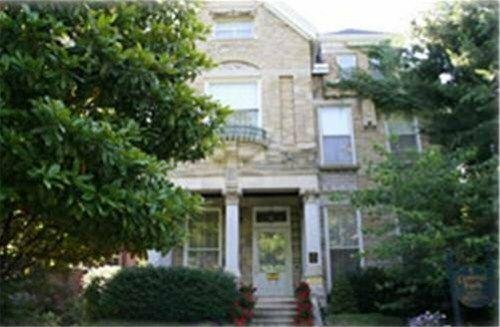 Courtyard Louisville Northeast от 0 руб. 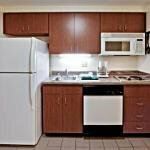 Crossland Economy Studios - Louisville - St. Matthews от 0 руб. 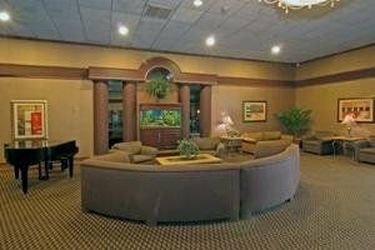 Crowne Plaza Louisville Airport Kentucky Expo Center от 0 руб. 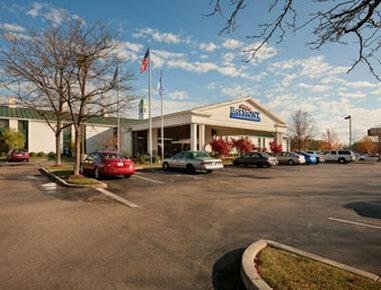 Days Inn & Suites Louisville Airport SW от 0 руб. 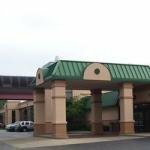 Days Inn Fair and Expo/Airport Louisville от 0 руб. 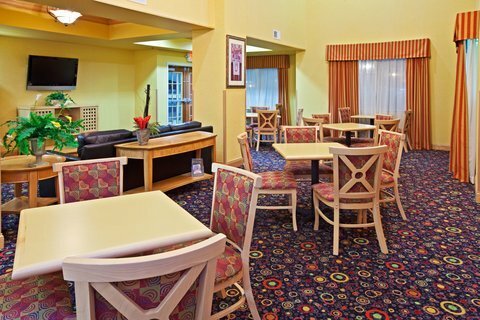 Days Inn Hurstbourne от 0 руб. 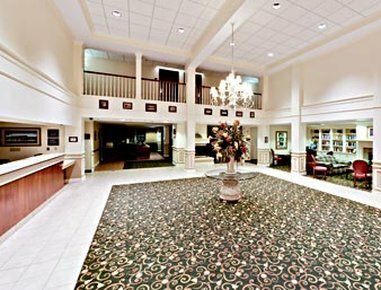 Days Inn Louisville Central University & Expo Center от 0 руб. 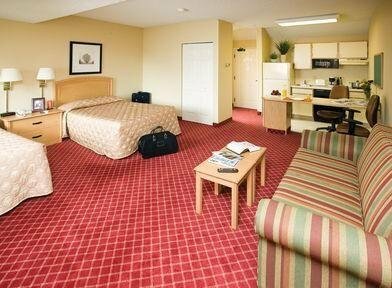 Drury Inn & Suites Louisville от 0 руб. Econo Lodge Downtown Louisville от 0 руб. 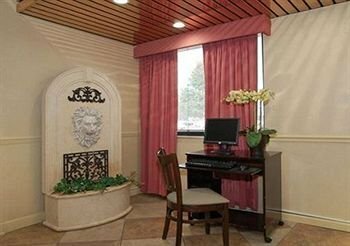 Econo Lodge Louisville от 0 руб. 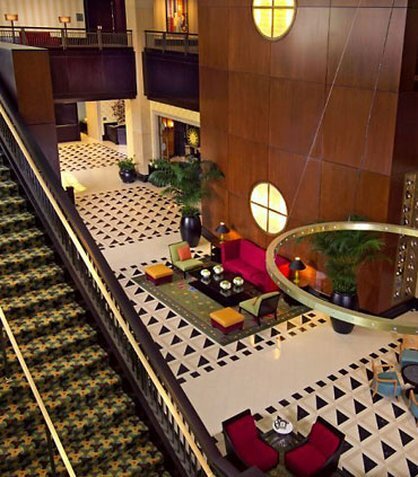 Embassy Suites Hotel Louisville от 0 руб. 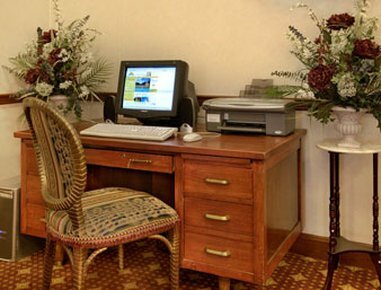 EXECUTIVE INN HOTEL от 0 руб. 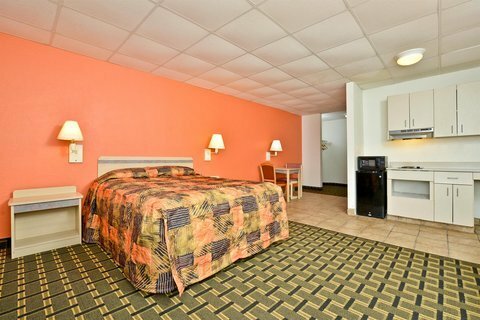 Extended Stay America - Louisville - Alliant Avenue от 0 руб. 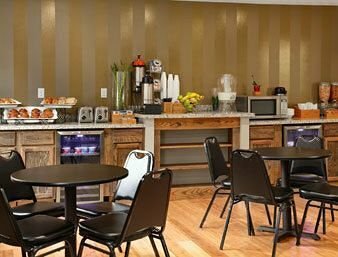 Extended Stay America - Louisville - Dutchman от 0 руб. 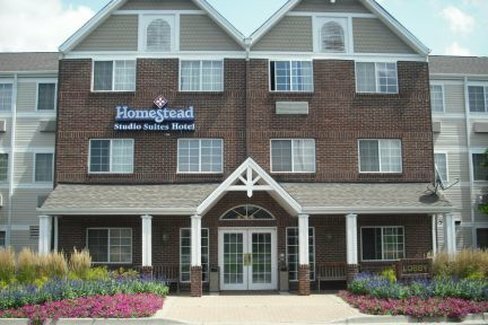 Extended Stay America - Louisville - Hurstbourne от 0 руб. 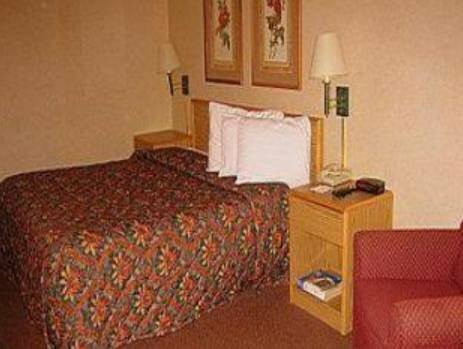 Fairfield Inn & Suites Louisville Downtown от 0 руб. 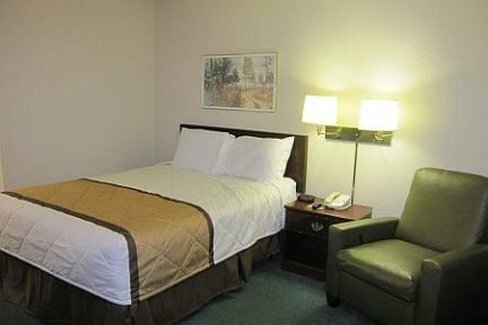 Fairfield Inn & Suites Louisville East от 0 руб. 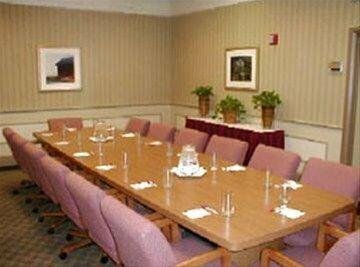 Fern Valley Hotel and Conference Center от 0 руб. 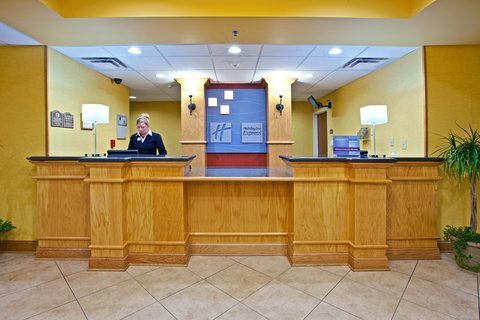 Four Points by Sheraton Louisville Airport от 0 руб. 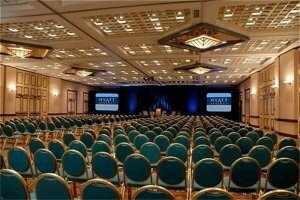 Galt House Hotel от 0 руб. 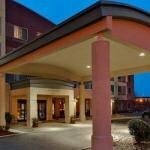 Hampton Inn & Suites Louisville East от 0 руб. 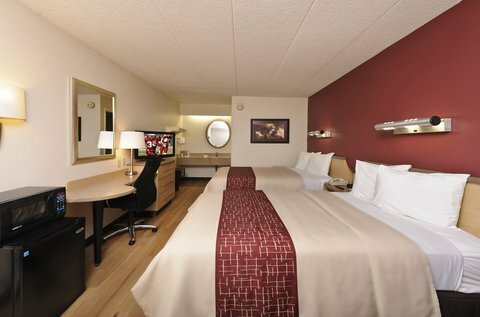 Hampton Inn Louisville Airport от 0 руб. 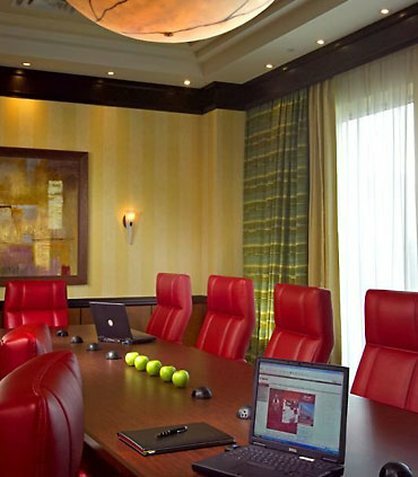 Hampton Inn Louisville Downtown от 0 руб. 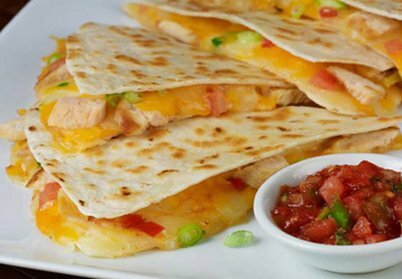 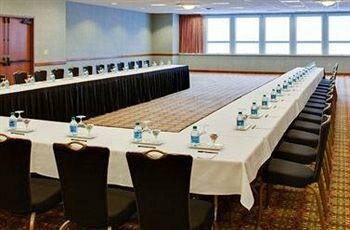 Hampton Inn Louisville I-265 East от 0 руб. 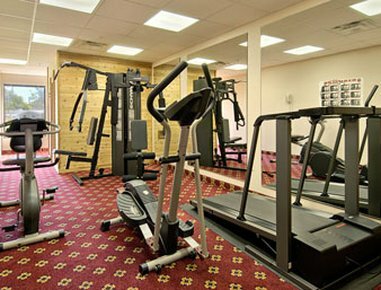 Hawthorn Suites - Louisville Jeffersontown от 0 руб. 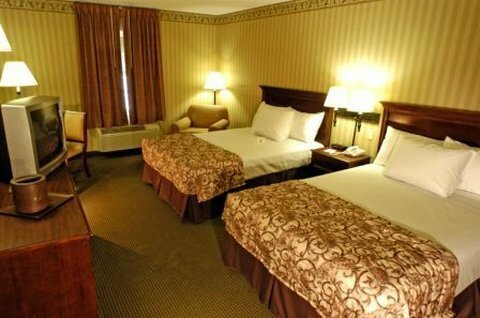 Hilton Garden Inn Louisville Airport от 0 руб. 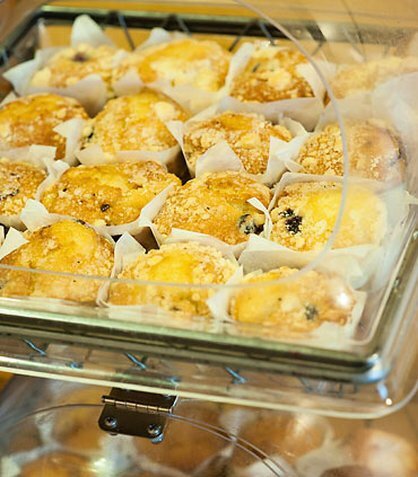 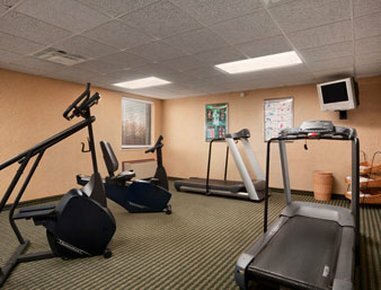 Hilton Garden Inn Louisville East от 0 руб. 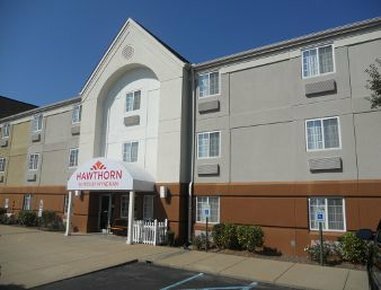 Hilton Garden Inn Louisville Northeast от 0 руб. 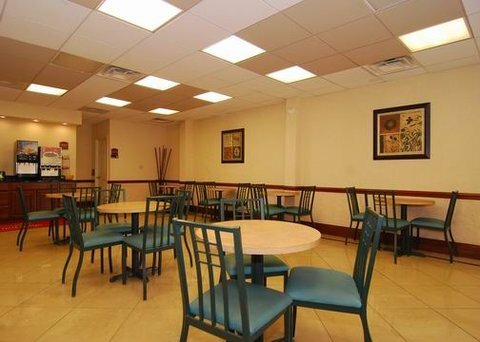 Holiday Inn Express Hotel & Suites Louisville South-Hillview от 0 руб. 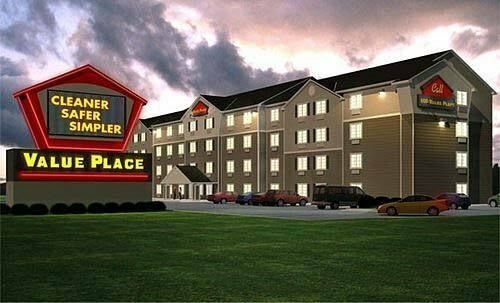 Holiday Inn Express Louisville от 0 руб. 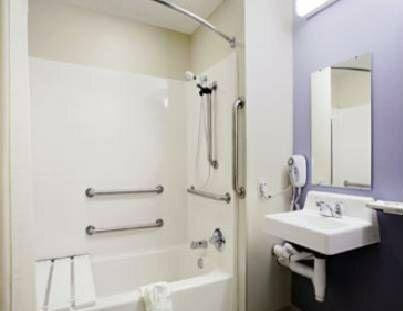 Holiday Inn Express Louisville Northeast от 0 руб. 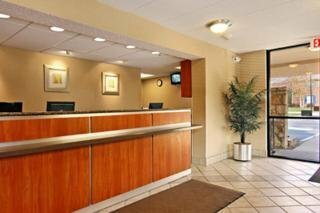 Holiday Inn Louisville - SW - Fair & Expo от 0 руб. 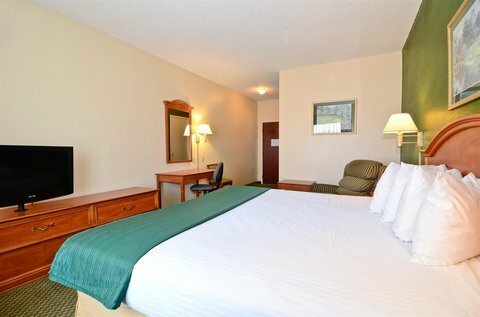 Holiday Inn Louisville Airport - Fair/Expo от 0 руб. 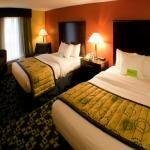 Holiday Inn Louisville Airport South от 0 руб. 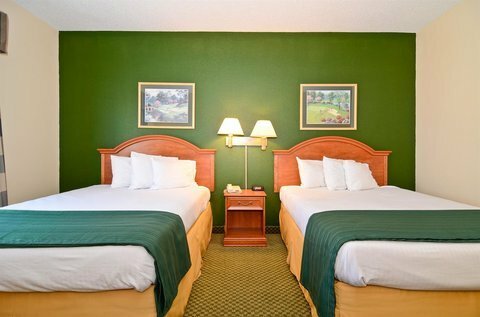 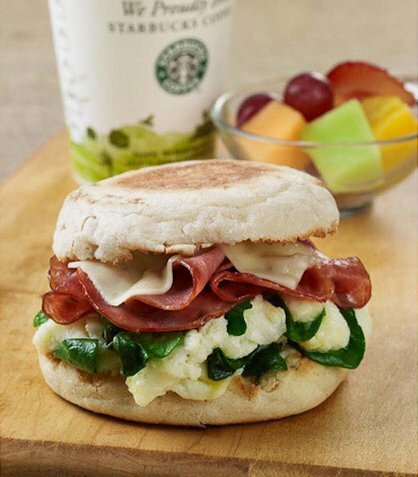 Holiday Inn Louisville East - Hurstbourne от 0 руб. 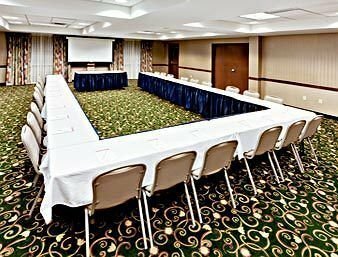 Holiday Inn Louisville-I-264 от 0 руб. 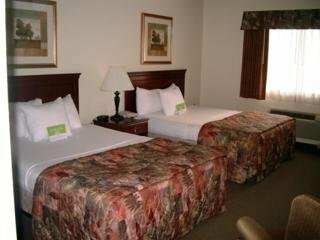 Homewood Suites by Hilton Louisville-East от 0 руб. 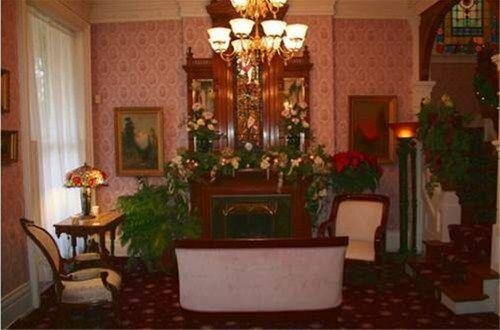 Hotel Louisville Downtown от 0 руб. 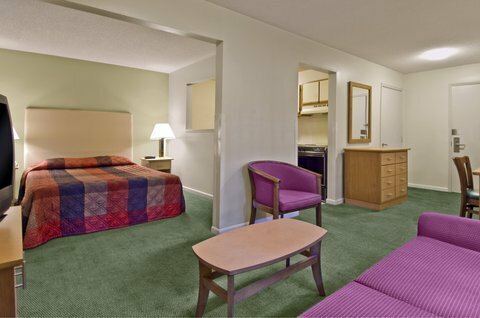 Howard Johnson Express Inn / Airport от 0 руб. 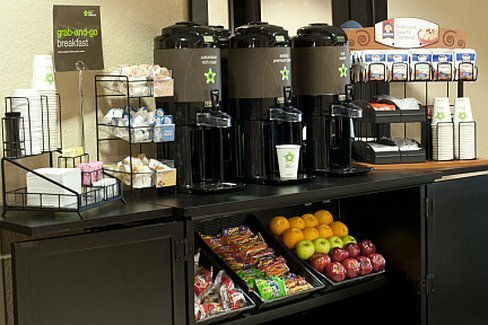 Hyatt Place Louisville East от 0 руб. 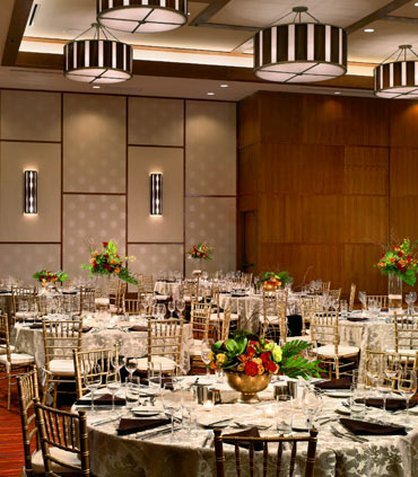 Hyatt Regency Louisville от 0 руб. 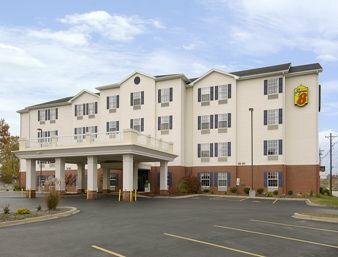 La Quinta Inn & Suites Louisville от 0 руб. 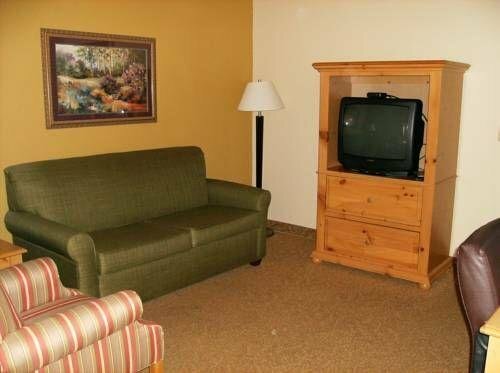 La Quinta Inn & Suites Louisville Airport & Expo от 0 руб. 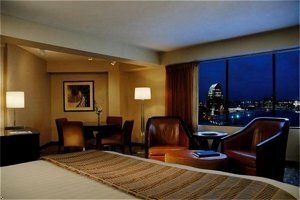 Louisville Marriott Downtown от 0 руб. 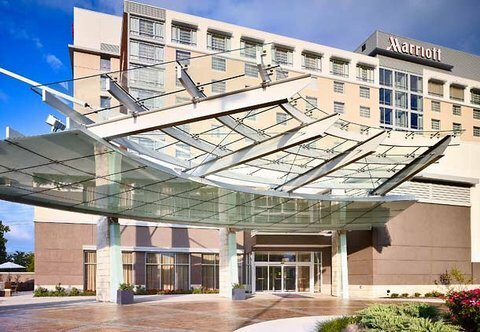 Louisville Marriott East от 0 руб. 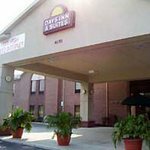 Microtel Inn By Wyndham Louisville East от 0 руб. 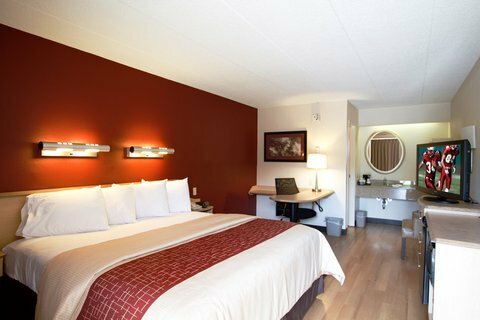 Quality Inn & Suites University/Airport от 0 руб. 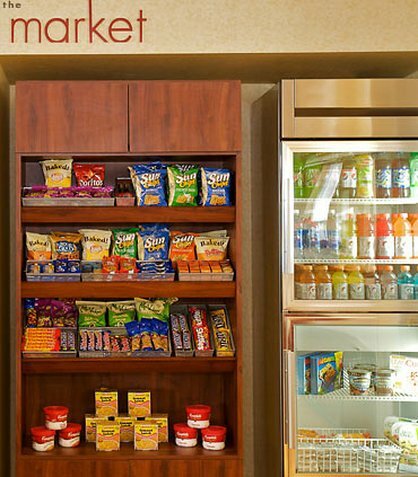 Quality Inn Louisville East от 0 руб. 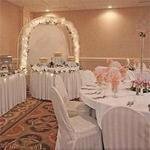 Ramada Limited Airport & Fair/Expo Center от 0 руб. 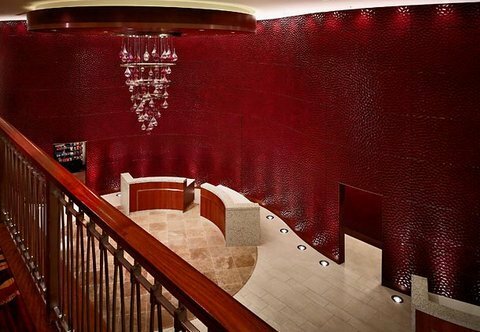 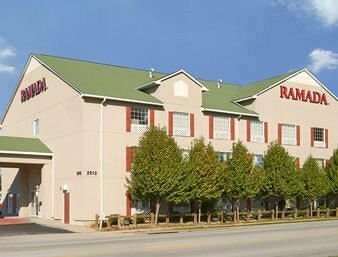 Ramada Louisville Downtown North от 0 руб. 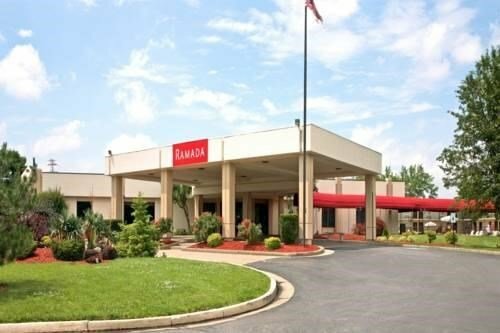 Ramada Plaza Louisville от 0 руб. 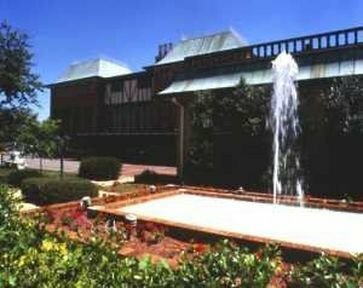 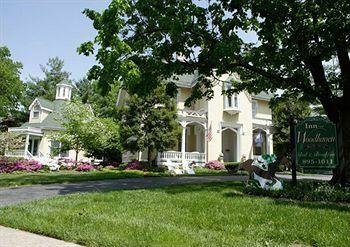 Red Carpet Inn - Louisville от 0 руб. 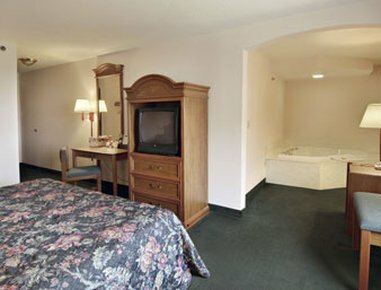 Red Roof Inn Louisville East Hotel от 0 руб. 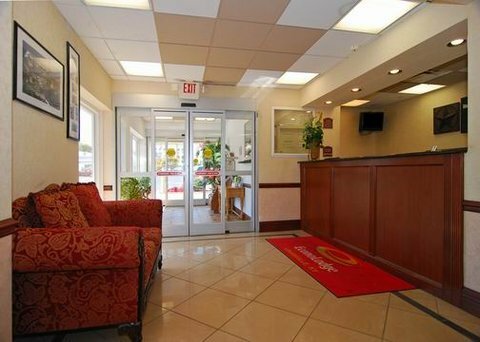 Red Roof Inn Louisville Expo Airport от 0 руб. 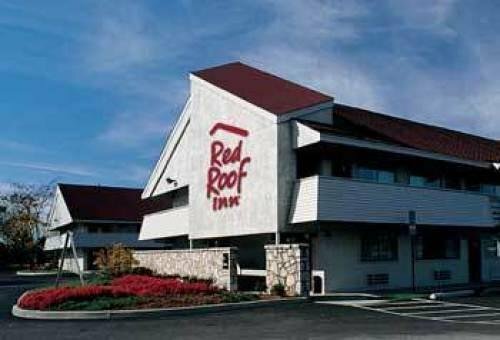 Red Roof Inn Louisville Fair and Expo от 0 руб. 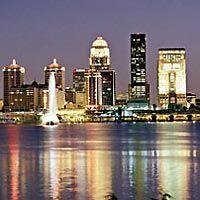 Residence Inn by Marriott Louisville от 0 руб. 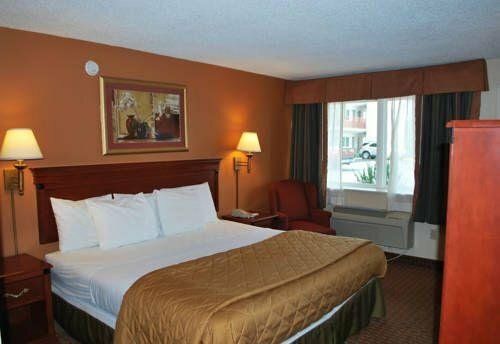 Residence Inn Louisville Airport от 0 руб. 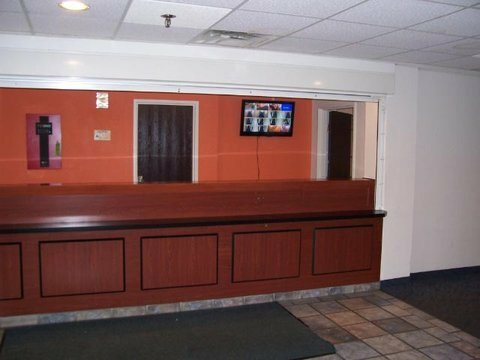 Residence Inn Louisville Downtown от 0 руб. 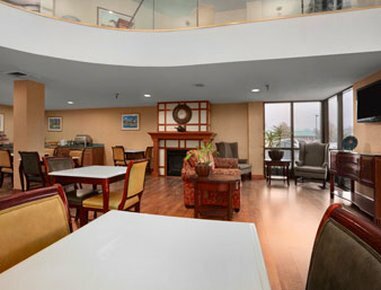 Residence Inn Louisville Northeast от 0 руб. 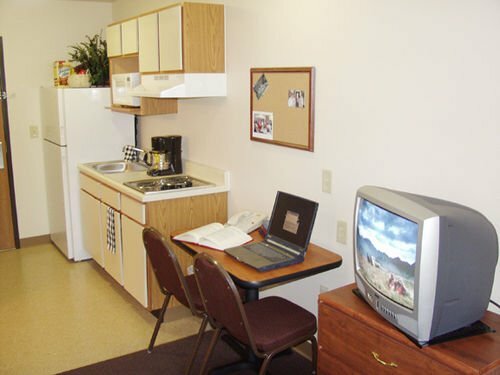 Rodeway Inn Louisville от 0 руб. 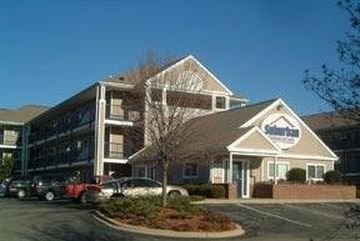 Sleep Inn and Suites Louisville от 0 руб. 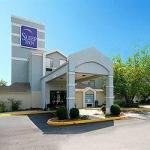 Sleep Inn Louisville от 0 руб. 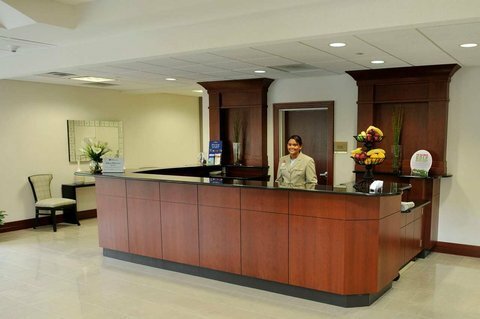 SpringHill Suites Louisville Airport от 0 руб. 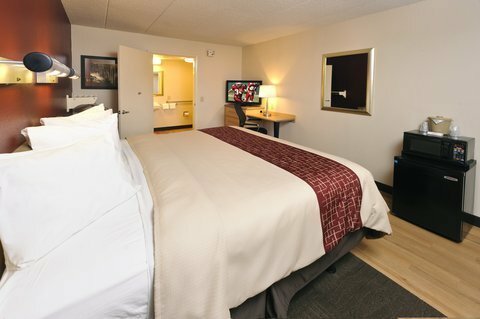 SpringHill Suites Louisville Downtown от 0 руб. 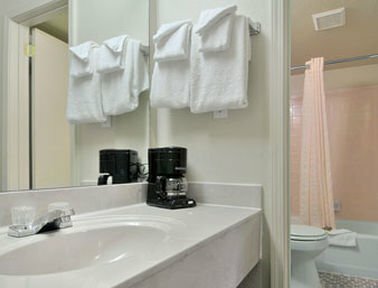 SpringHill Suites Louisville Hurstbourne/North от 0 руб. 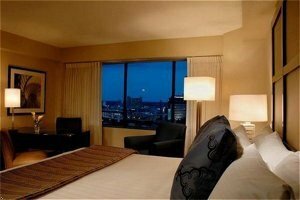 Staybridge Suites Louisville - East от 0 руб. 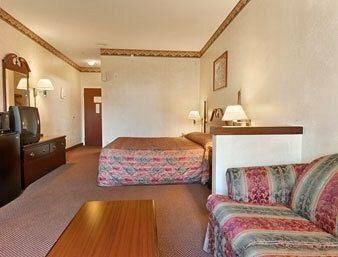 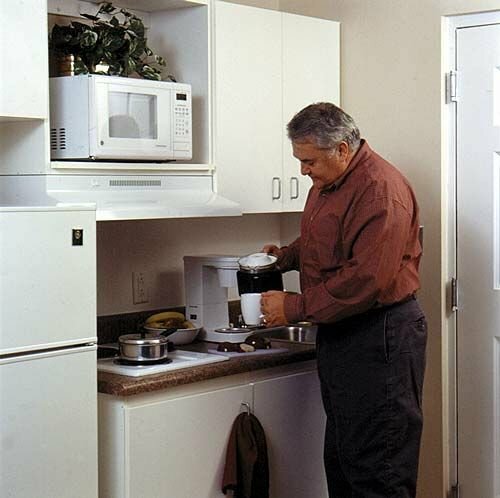 SUBURBAN EXTENDED STAY LOUISVIL от 0 руб. 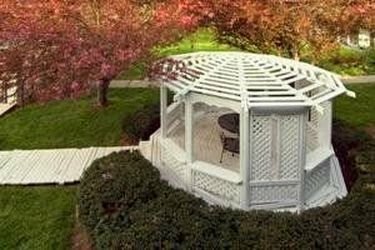 Sun Suites of Louisville от 0 руб. 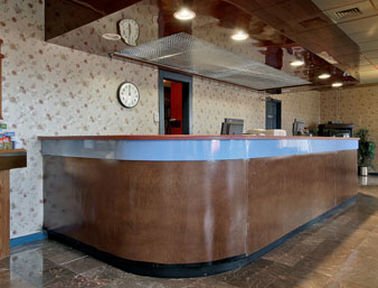 Super 8 Louisville Airport от 0 руб. 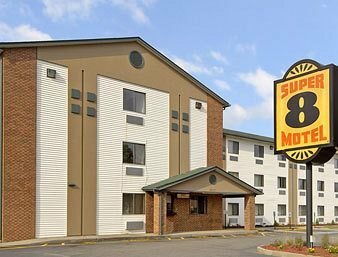 Super 8 Louisville/Expo Center от 0 руб. 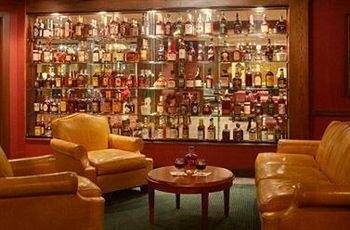 The Brown Hotel от 0 руб. 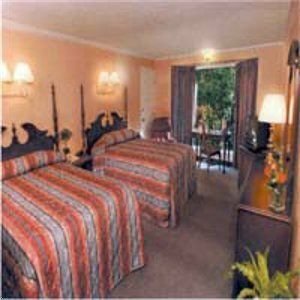 The Chariot Hotel от 0 руб. 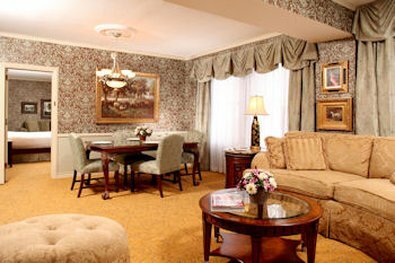 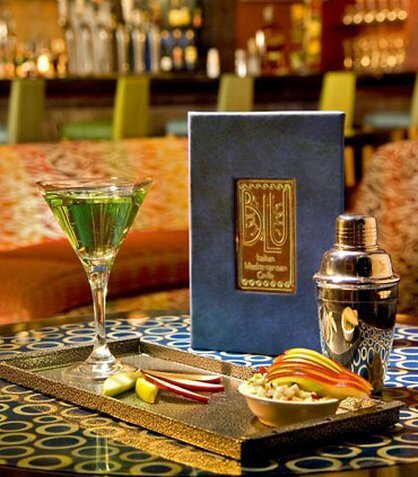 The Seelbach Hilton Louisville от 0 руб. 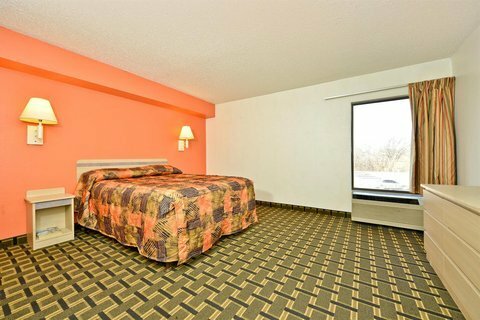 TRAVELODGE LOUISVILLE AIRPORT от 0 руб. 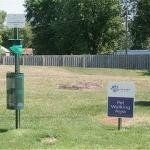 VALUE PLACE BROOKRIDGE от 0 руб. 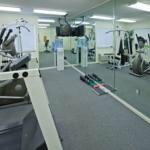 VALUEPLACE LOUISVIL от 0 руб. 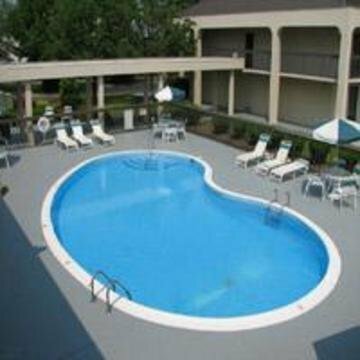 Wingate by Wyndham Louisville East от 0 руб.